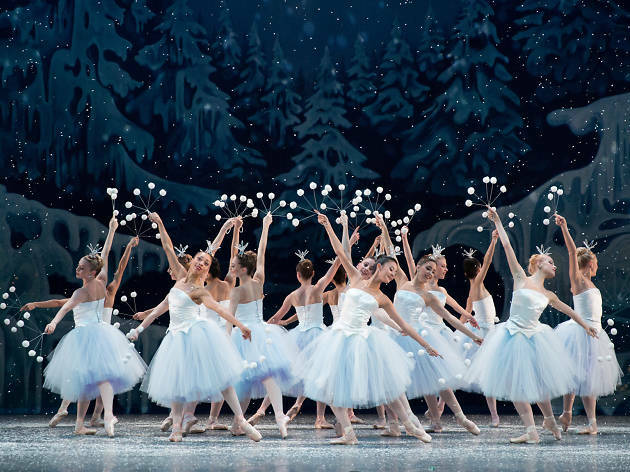 The holidays are a time for family and friends to come together, and what better way to get in the festive spirit than with a Christmas show? 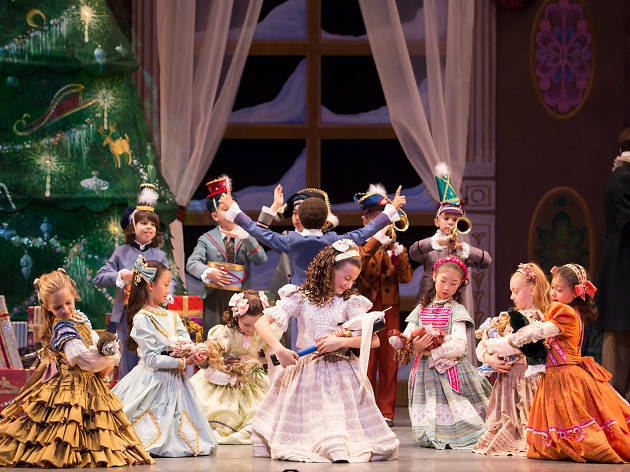 Now through December, Los Angeles theaters across the city are presenting various productions to celebrate the holiday season. 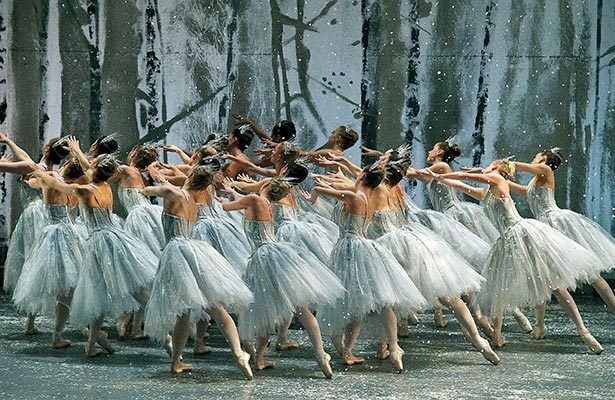 Whether you're into the more classic theatrical tales like A Christmas Carol or dance-heavy Nutcrackers, there's a Christmas show for everyone—some may even say they are the best L.A. experience to give as a gift. 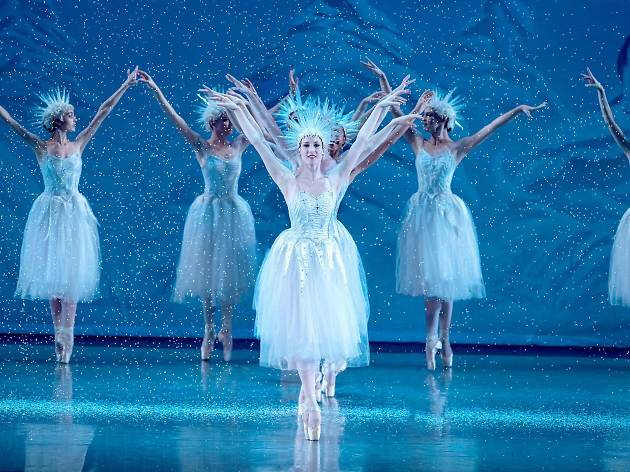 The best Christmas shows and Nutcrackers in L.A. Drawing from the magical 1954 production and set to Tchaikovsky’s incredible score, this co-commission includes the Miami City Ballet company and student dancers from two L.A. arts academies: the Colburn School and the Gabriella Foundation’s Everybody Dance. 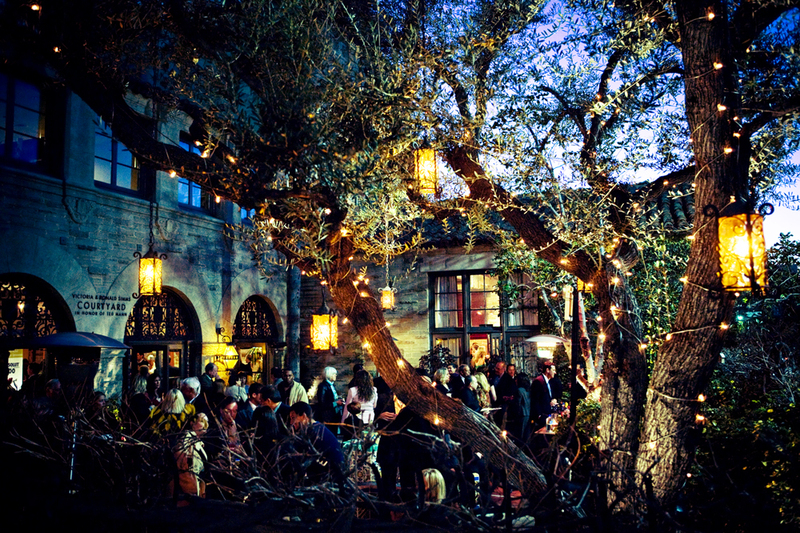 And unlike most other L.A. productions, this one includes live music, with an orchestra and vocals from the Los Angeles Children’s Chorus. 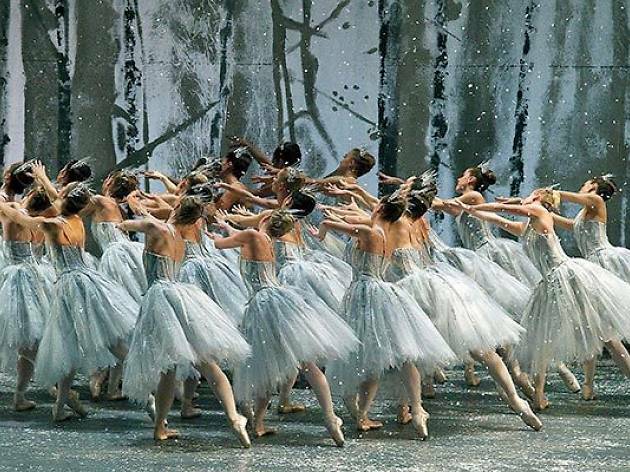 American Ballet Theatre is returning to Southern California with its production of The Nutcracker. 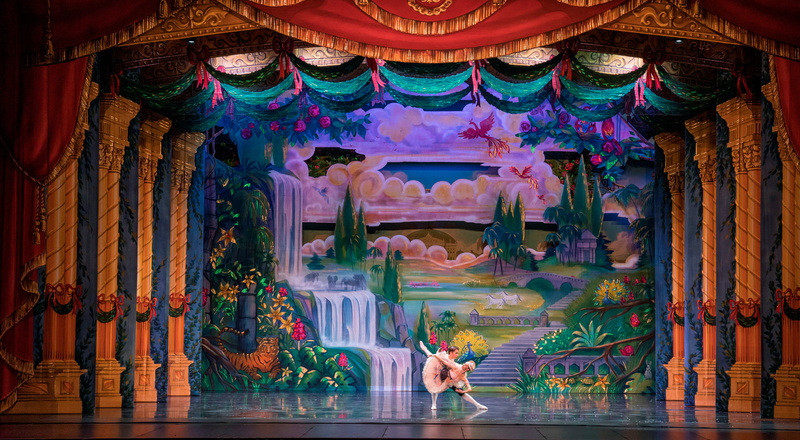 But a highlight of this year’s show is likely to be the return of Southern California’s Misty Copeland as Clara for select performances. 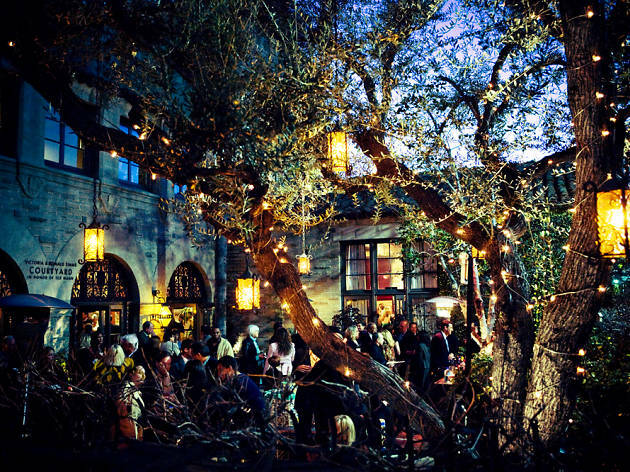 As if that wasn’t enough, the show will feature larger-than-life scenery, a Christmas tree and sets and costumes designed by Tony Award-winner Richard Hudson. 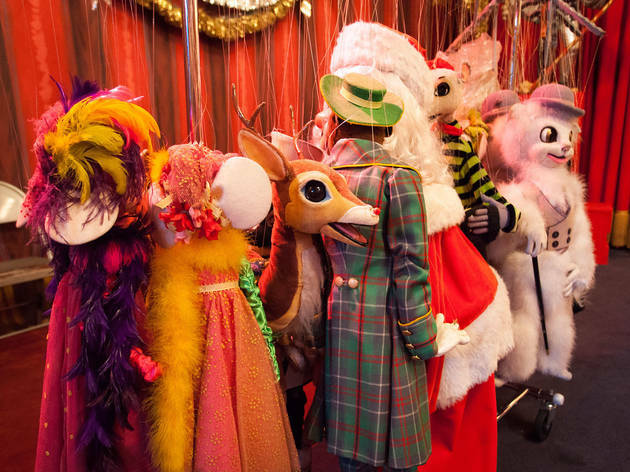 The beloved Bob Baker Marionette Theater may be leaving behind its longtime home, but it’s not ditching its annual holiday production. 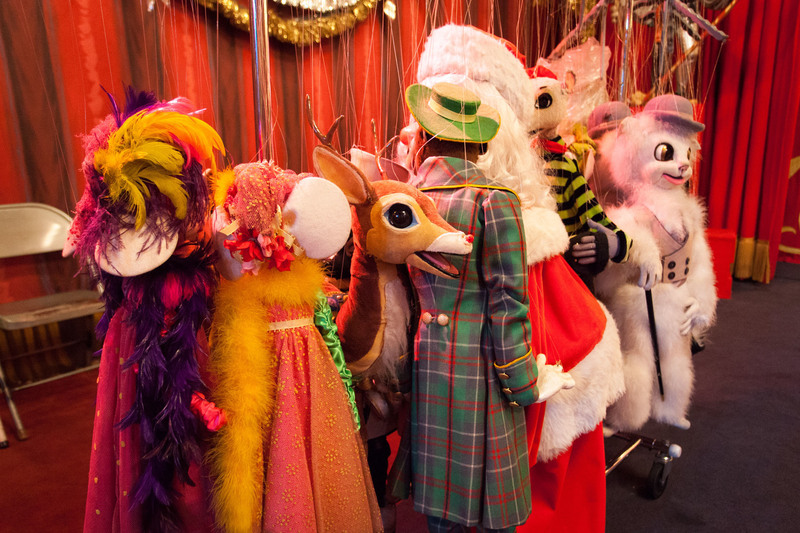 For the first time since opening in 1969, the charming play and its 100-plus handmade puppets move off-site with this staging at the Pasadena Playhouse. 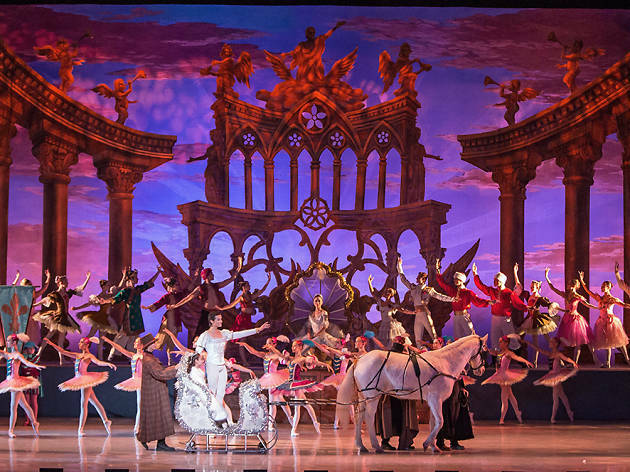 Long Beach Ballet’s The Nutcracker is one of the only area productions of the holiday classic that includes not only a live full orchestra, but a horse, flying sleigh and pyrotechnics. 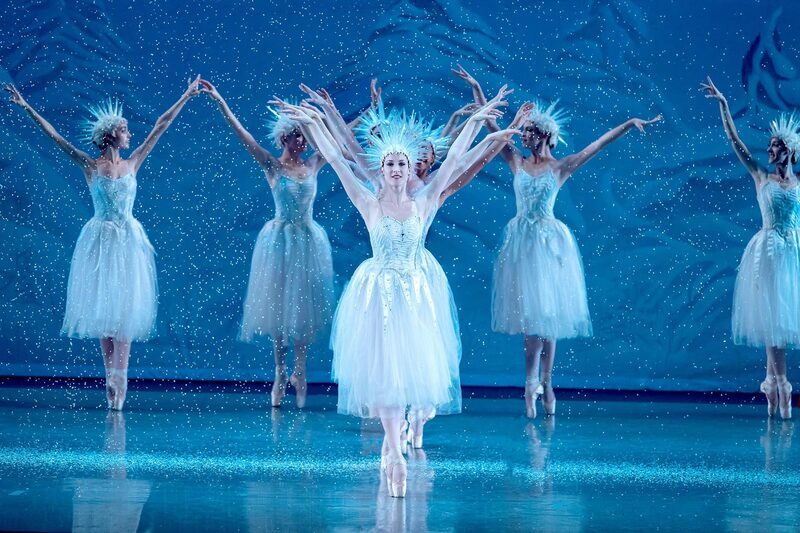 Sure, the story may be the same, but this production pulls out all the stops to entertain audiences year after year. 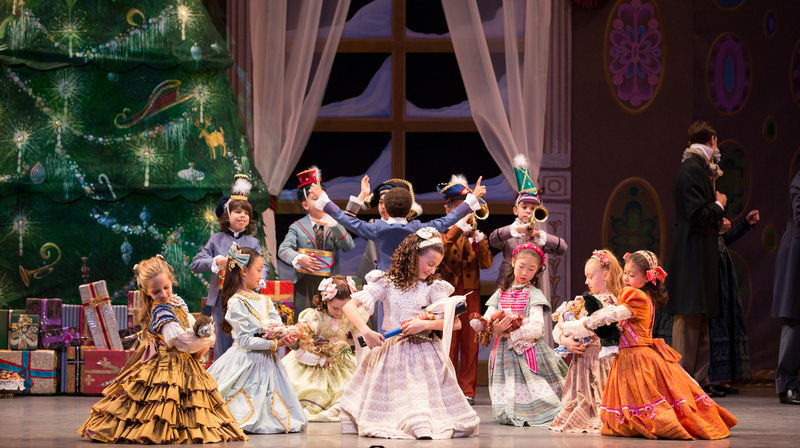 Relive your childhood theatergoing experiences this Christmas with Uncle Drosselmeyer, Clara and her beloved Nutcracker at the L.A. Ballet. 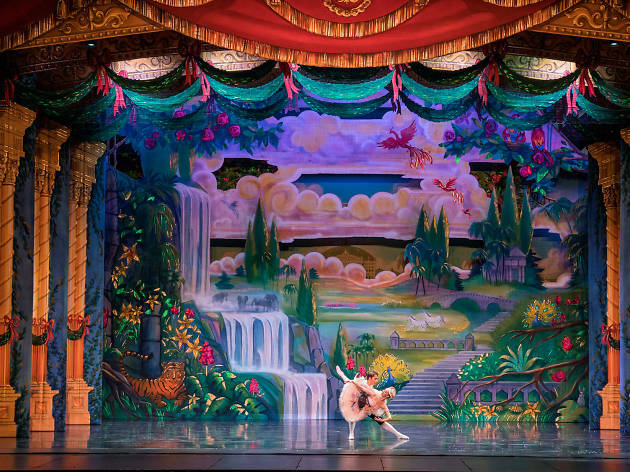 The timeless show will travel all over L.A., from Glendale to Cerritos, from Westwood and Hollywood to Redondo Beach over the holiday season, performing their classic pirouettes and Mouse King battles for all L.A. County to see. 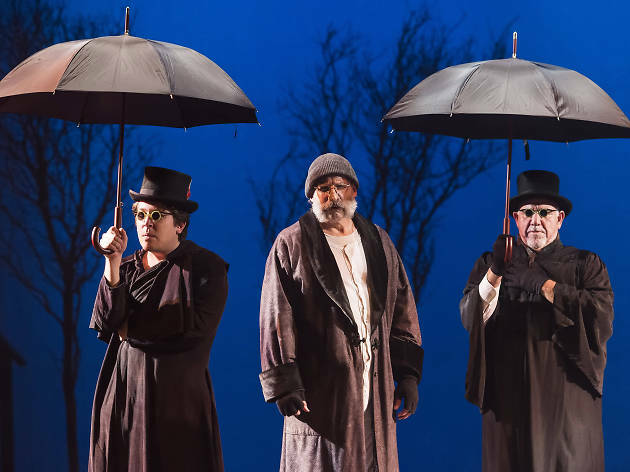 Visions of what his life has been and could be scare the dickens out of Ebenezer Scrooge in perhaps the most famous Christmas-themed story ever written—besides, you know, the story of Christmas. 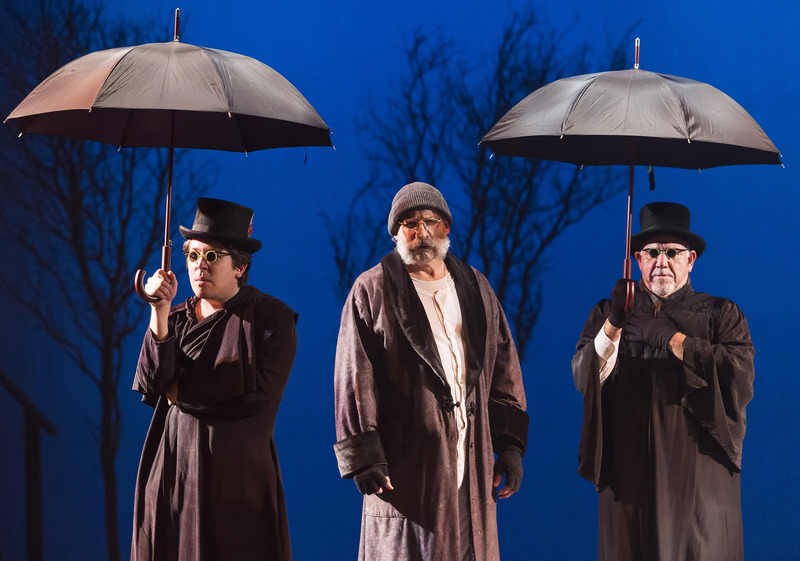 Here, Jefferson Mays (I Am My Own Wife) brings the world premiere of his adaptation to the Geffen stage—and plays all of the parts, based on a version the wannabe actor Charles Dickens performed throughout his own life. 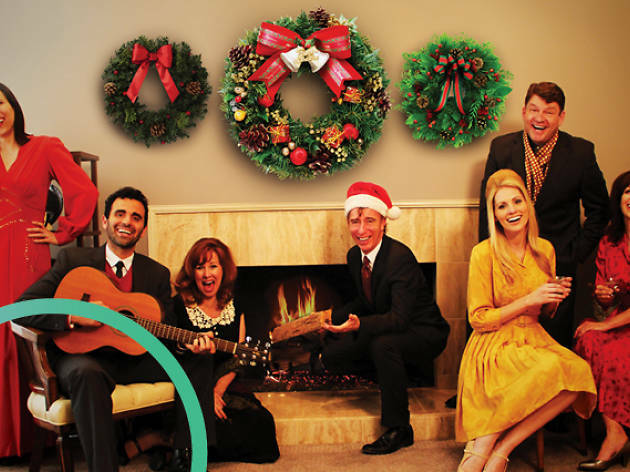 Travel back to 1966 in Impro Theatre’s 1966 Holiday Variety Extravaganza. 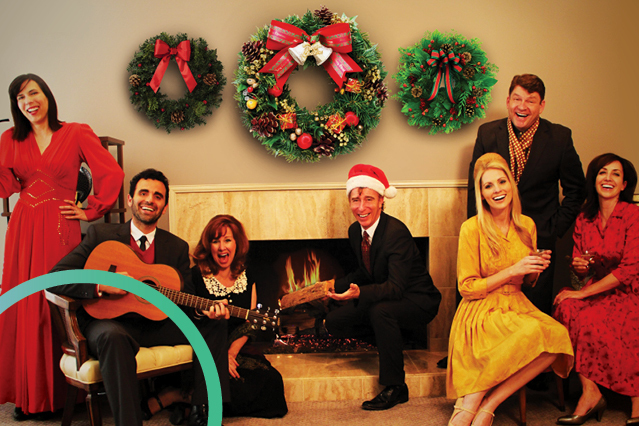 Sure, the Cold War might be going on, but that won’t stop your heart from warming up during this unscripted holiday variety show. Improv buffs may recognize the cast as the same creators and performers from Jane Austen UnScripted. 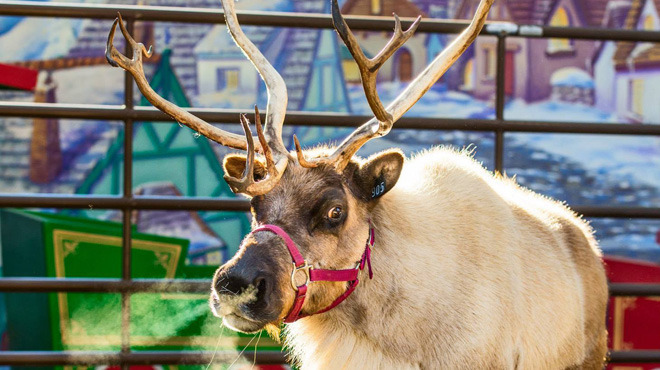 Looking for more Christmas events? 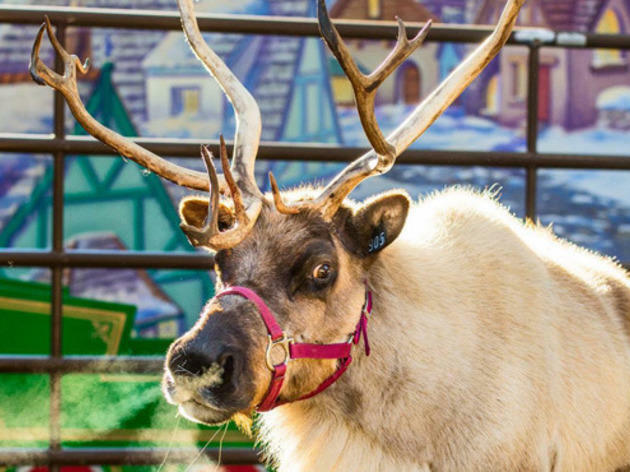 From meeting Santa and his (real) reindeer to singing Christmas carols and scooping up crafty gifts at holiday markets—here's our list of the city's best Christmas events and things to do.